When our boys are doing work activities and we don't want them to get their nice uniforms dirty we will ask that parents please bring their kids wearing the t-shirts instead of the uniforms. 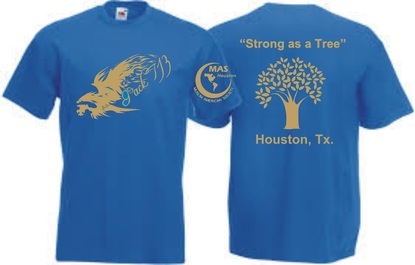 The shirts will allow us to also identify our pack when we go on activities that require a less formal attire. You can order one or more than one, you can also order for yourself and show your support for the pack. For shirts order form Please click here to order the shirt(s) you want, then checkout through PayPal!